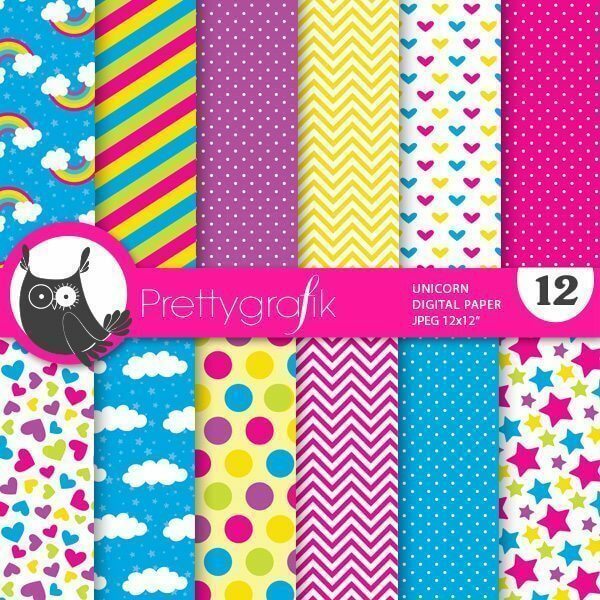 Unicorn digital papers are the perfect match to our unicorn rainbow clipart. This pack includes stars, stripes, polka dots, hearts and much more! 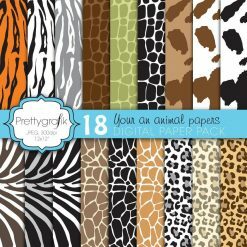 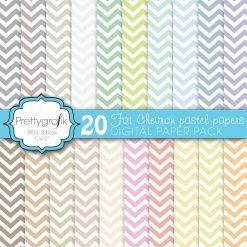 These papers can be used for invitations, cards, parties, scrapbooking and more. 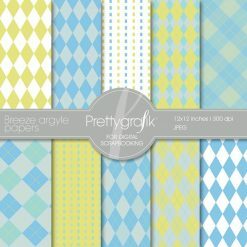 The perfect papers for your beautiful designs, scrapbook projects, cards, invitations, and parties.